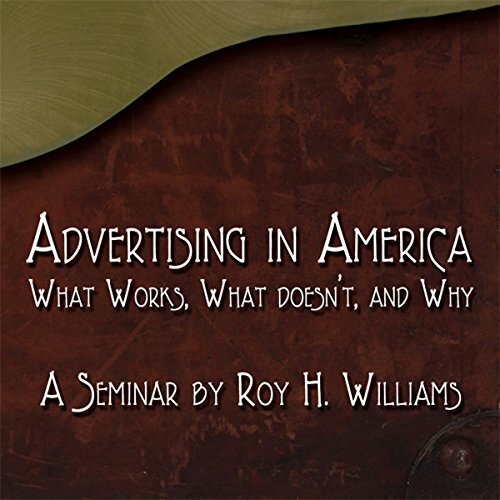 Showing results by author "Roy Williams"
With the knowledge of a seasoned business consultant and the warmth and wit of a natural storyteller, the Wizard will help you to multiply the effectiveness of your advertising, understand the tug-of-war between intellect and emotion, and more. You're on a road trip with an old man and a younger one. Business stories are told. Wisdom is revealed. A new perspective emerges. Companies like Costco and Kodak, General Motors and Walmart provide color and texture as they appear on the horizon and in the rearview mirror. Real companies. Real decisions. Real outcomes. Jeff Bezos and Amazon give this road trip its rhythm as the four pillars of their success are made plain. It's a wonderful success, easily repeated, even by a lemonade stand. But only if you understand the importance of the marshmallow. Politics, manners, humor, sexuality, wealth, even our definitions of success are periodically renegotiated based on the new values society chooses to use as a lens to judge what is acceptable. Are these new values randomly chosen or is there a pattern? 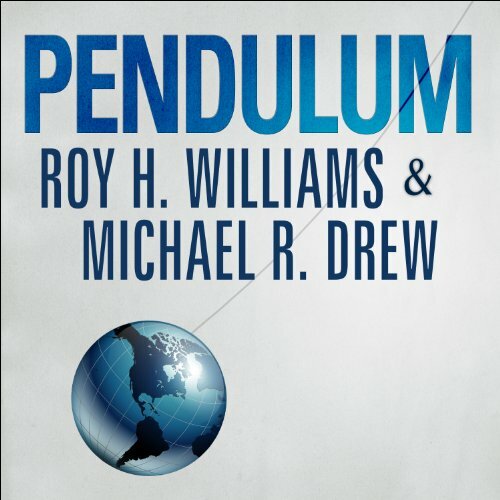 Pendulum chronicles the stuttering history of western society; that endless back-and-forth swing between one excess and another, always reminded of what we left behind. 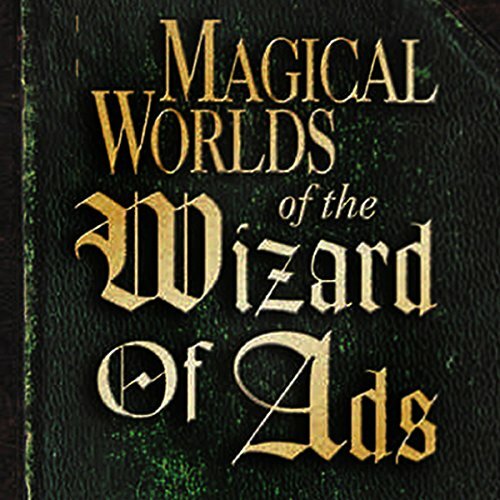 Wizard of Ads books have become known for their unique blend of principle, practicality, and lore. Now here's the third book in the series, with yet more sage guidance and dozens of fascinating true stories. Drawing on the teachings of his renowned Academy, the Wizard shares his unique perspectives on the roles neuroscience, chaos theory, poetry, and art play in the field of human persuasion. 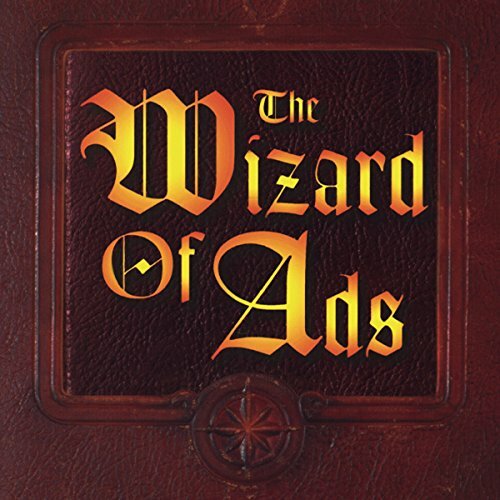 Using 52-week radio schedules, the Wizard has been turning advertisers into millionaires with amazing results. In this series, the Wizard shares with you exactly how it's done. 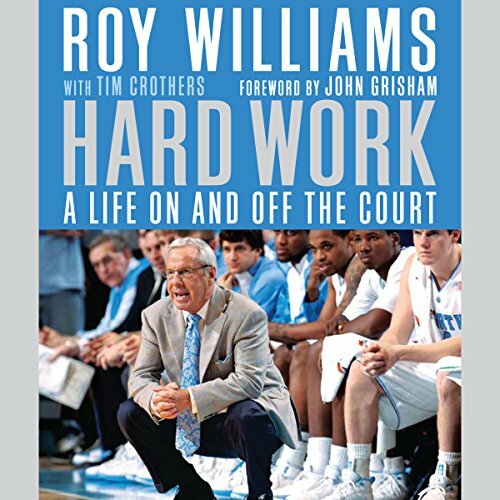 Coach Roy Williams, one of the most respected, successful, and dominant basketball coaches in the nation, had an unlikely rise to the Hall of Fame and a career that boasts the highest winning percentage among all active college coaches. 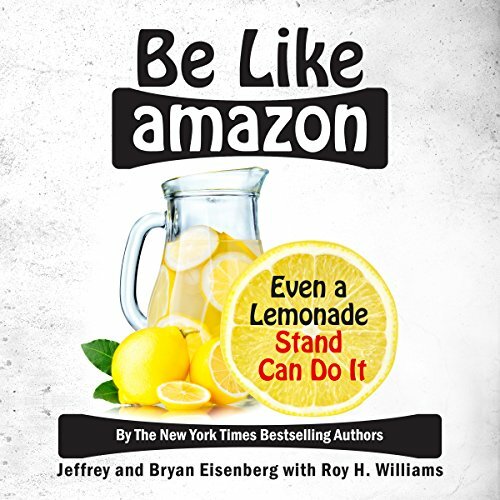 Now, for the first time, Williams tells the story of his life that few people know, from his turbulent family life as a child to the North Carolina Tar Heels' National Championship victory in 2009. This limited-edition insight unveils the Wizard's theories on how thoughts are assembled in the mind from stored sensory associations. 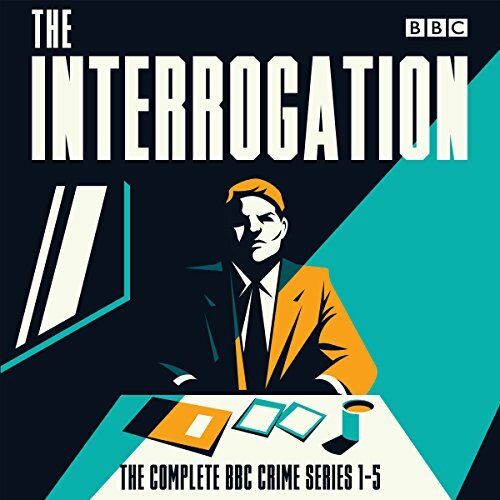 Properly used, this knowledge will allow you to deepen perception and heighten interest in all your attempts at visual and auditory messaging. Felt like I got bucked off at the end. 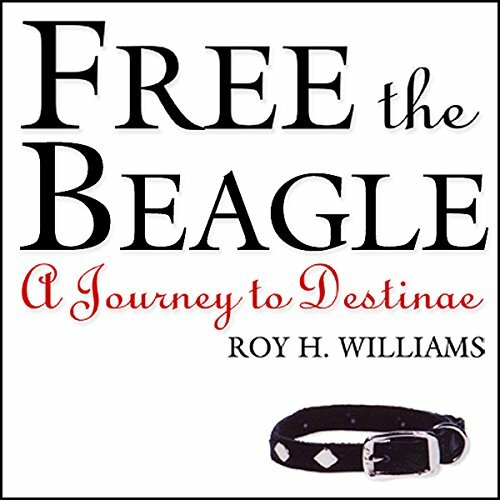 Struggle with the lawyer and the beagle through the Forest of Confusion and the Swamp of Depression. Arrive at the Village of Compromise. Climb the Purple Mountains with them and then cross the Fruited Plains, only to be stopped by the Sea of False Hope. Do you know the way to Destinae? The story's abundant interpretations are sure to make it a favorite among educators, motivators and ministers. 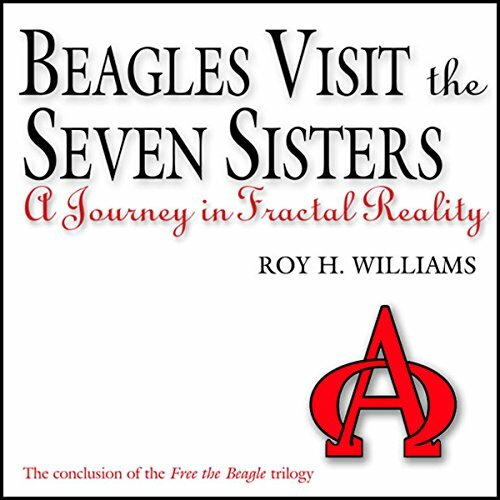 Beagles Visit the Seven Sisters is the third book in the Destinae trilogy, a series about a lawyer named Intellect and a beagle named Intuition on a hero's journey, a multilayered tale packed with essential lessons for business and life. Do you know the way to Destinae? The story's abundant interpretations are sure to make it a favorite among educators, motivators and ministers. 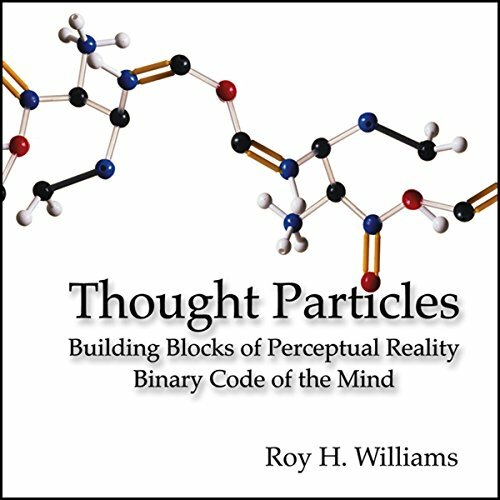 This is the book Roy H. Williams considers to be his best work. 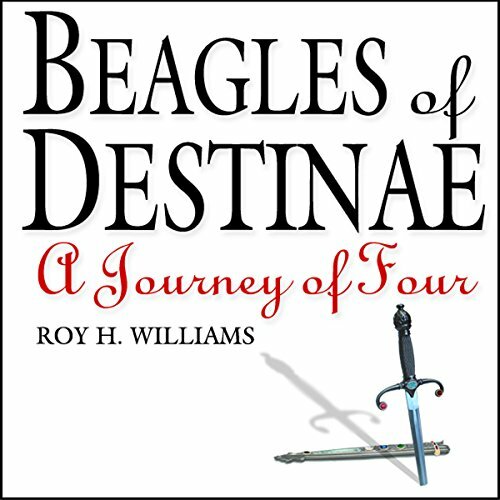 Beagles of Destinae is the second book in the Destinae trilogy, a series about a lawyer named Intellect and a beagle named Intuition on a hero's journey, a multilayered tale packed with essential lessons for business and life.